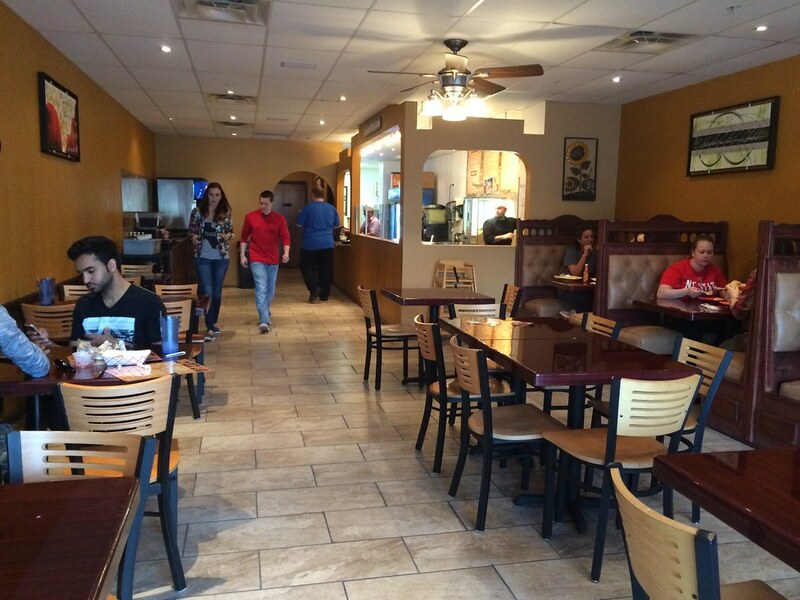 With the demise of Carmona's Cocina Mexicana in Morgantown, a new space opened up in the Suncrest Town Center that a new Mexican restaurant has taken over. 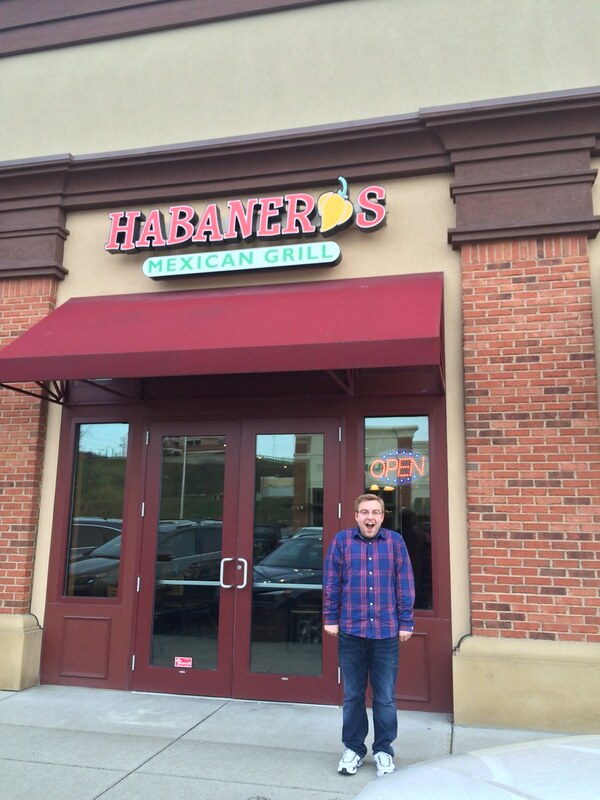 Habanero's Mexican Grill features some of the same Tex-Mex in town that many have come to know and love. 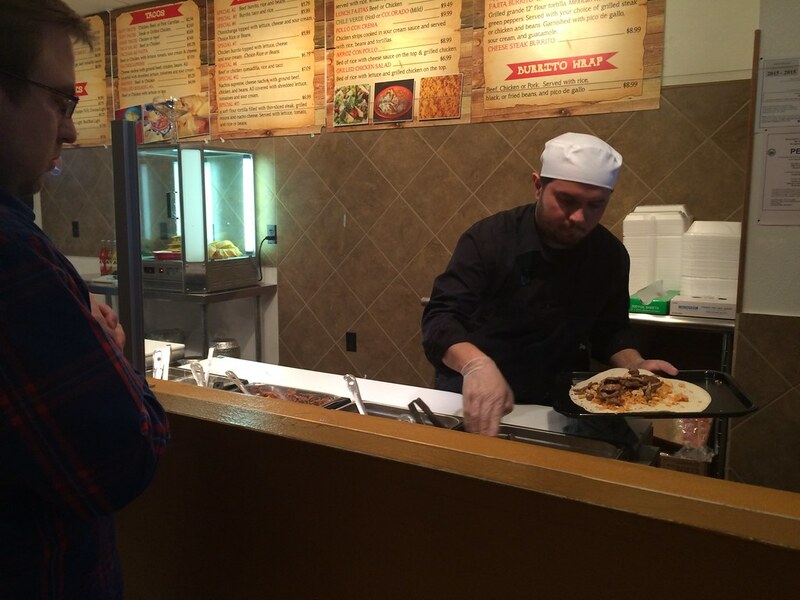 Burritos, chimichangas, quesadilla, nachos, fajitas, tacos, tamales and even fish tacos are the main menu items here. 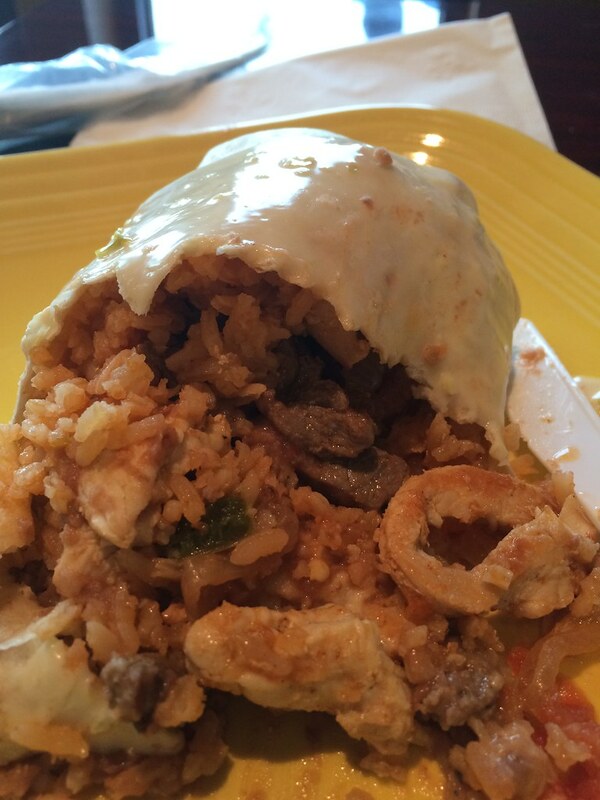 It's no secret that Mexican food is not my favorite. I don't love crazy spicy foods - occasionally I'll do, like, medium heat. 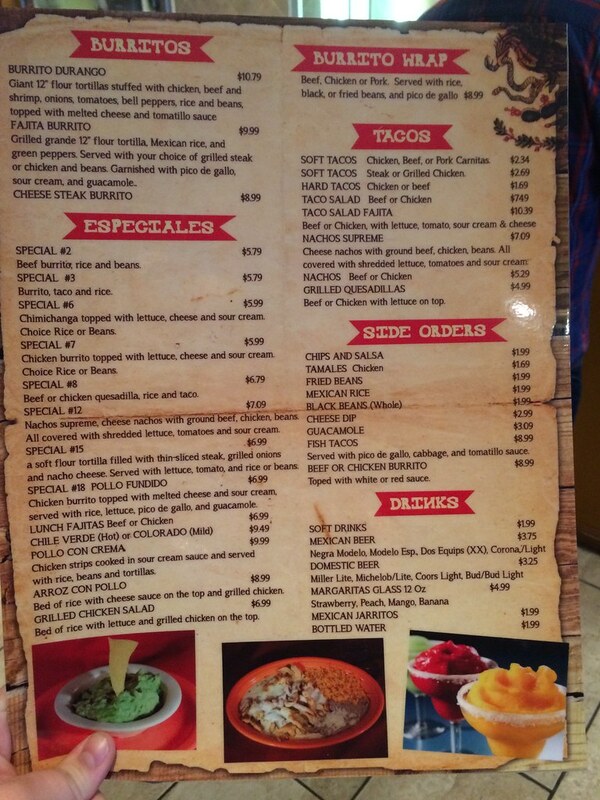 But, I feel like many of the "Mexican" restaurants in town serve kind of mushy, bland food. But, I was willing to give Habanero's a try. We parked, walked in and ordered at the counter. I always have a mini meltdown trying to order Mexican food because it's all so similar, so it's like I'm rushing to solve the puzzle of what has the perfect combination of items I'll like. I took the guess work out of it, really, when I ordered the Burrito Durango, which seemed to be their kind of signature burrito here. 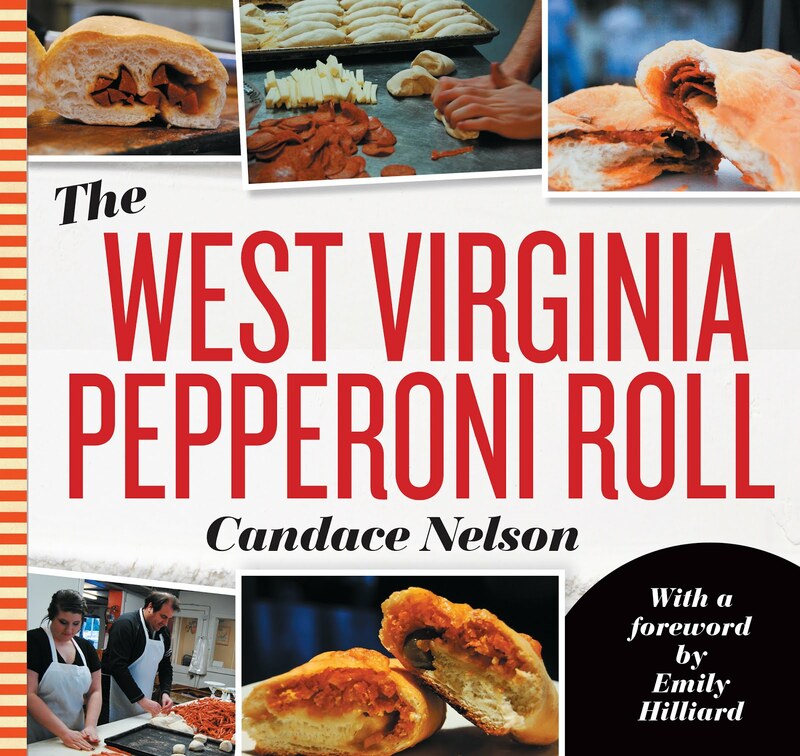 Anyone can make a chicken taco or a beef burrito, right? So, I wanted to try something unique to this place. 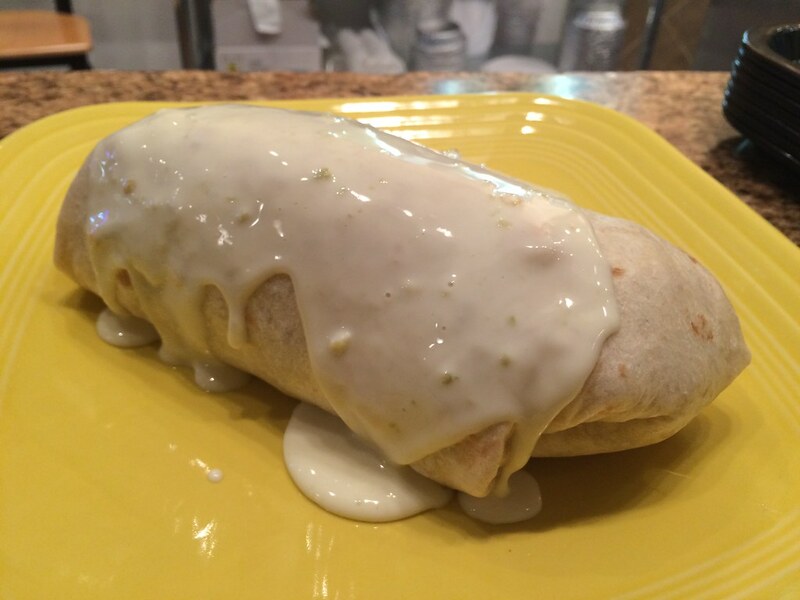 The Burrito Durango features a giant 12" flour tortilla stuffed with chicken, beef and shrimp, onions, tomatoes, bell peppers, rice and beans, topped with melted cheese and tomatillo sauce. My first concern was when he laid out the tortilla on a tray - not a plate - the actual tray. You know, the thing underneath the plate that people take back to the top of a trash can after they're done with their meal. I just prayed this one was clean. But once he finished making the thing, he moved it to a plate. Then, they didn't have their credit card machine hooked up yet, so it was an old school scan an imprint of my credit card. No fault there, they had just opened. So, how was it? It was OK. It was OK just like most of the other Mexican food in town. Was it awful? No, it was average. It was some overcooked shrimp, flavorless chicken and beef with rice and peppers. The cheese was good - cheese makes everything better. I think things had been sitting out a bit too long because the meat was tough. 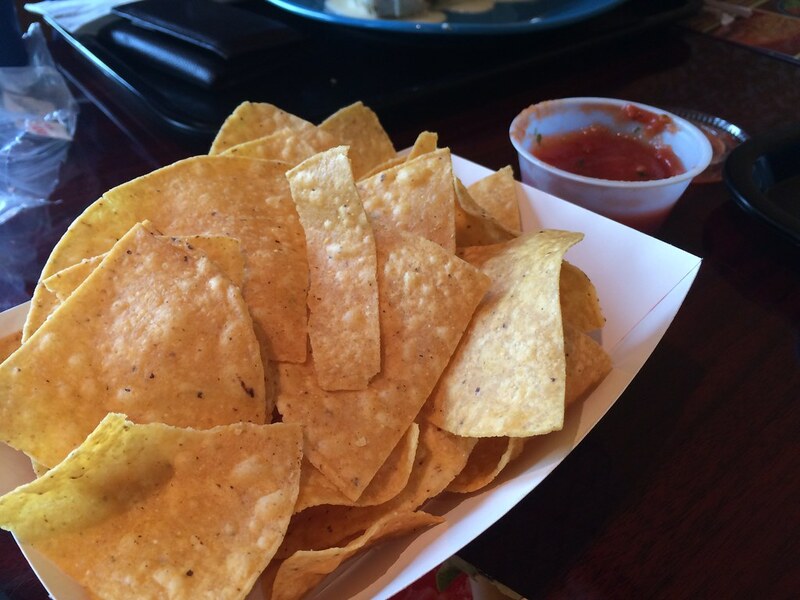 Chips and salsa tasted like chips and salsa. I think I'm always looking for something to make a place unique - is the meat super flavorful and tender? Is there a special sauce they make on their own? Do they use a special blend of spices? What sets you apart? And I just didn't find it here.